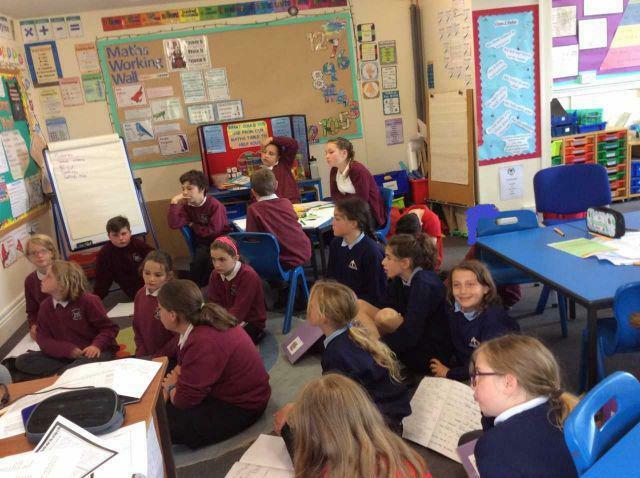 In June all the Year 6 children from Bradford, Bridgerule and Black Torrington Primary schools came together at Bradford to take part in a writing day. 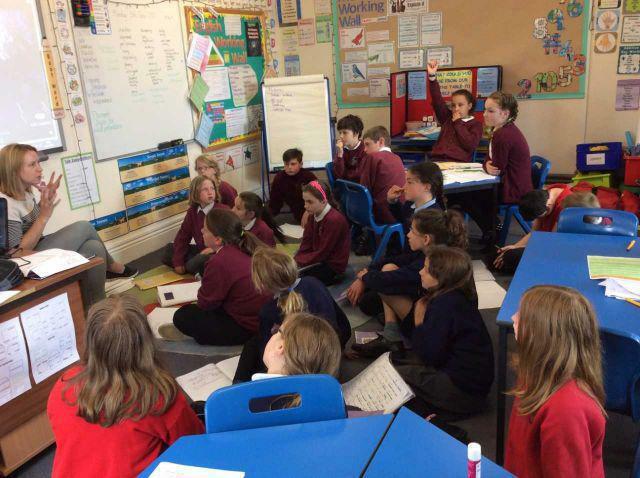 The children looked at how to write a ghost story including how to create suspense in their description of the setting and the characters. Some fantastic writing was produced by the children and they all enjoyed the day.